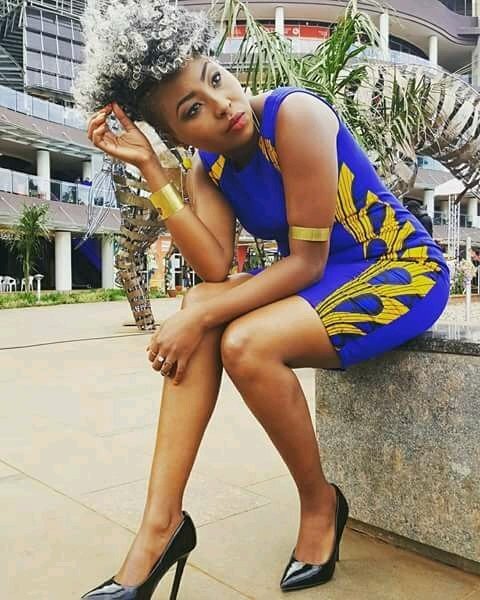 Talk of passion and hard work , beauty and brains all this sweet traits fit celebrated kenyan musician Vivian . Vivian who came into the limelight from her collaboration of the song MY DREAM with fellow singer and now politican Charles Kanyi alias Jaguar ,which served as her industry breakthrough song has made a revelation of where she began her hustle . 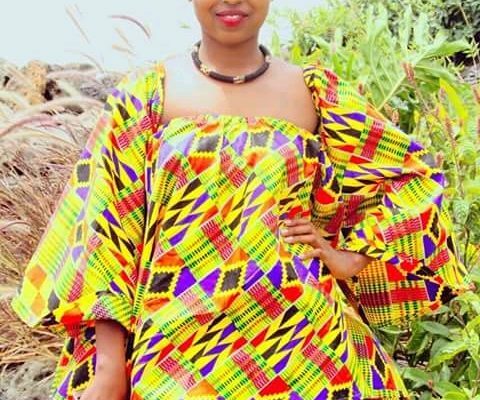 During the Thursday throwback, the sassy musician revealed that she used to be a hawker , selling cups , thermoses and plates back then before joining the music industry . ” Anytime I take a look at this picture it reminds me to be more humble .why should I really boast .By then thing were so tough on me. 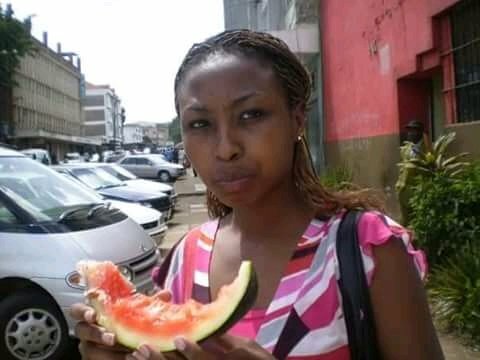 I hadn’t started singing .I was a Mali Mali seller .I sold cups , plates ,thermos to make ends meet .The piece of watermelon was my lunch that day . Surely never despise humble beginnings .I look at my life and all I can say is God reigns over our lives .Your current situation is not your future . There is always a brighter day ahead.” wrote Vivian on her official social account. Vivian is currently riding high on her latest release ‘charm’ a song that is based on her past relationship .